Booking Alan Davies will go down a storm at your special event! We are a booking agent for Alan Davies, and can arrange for him to entertain your guests. 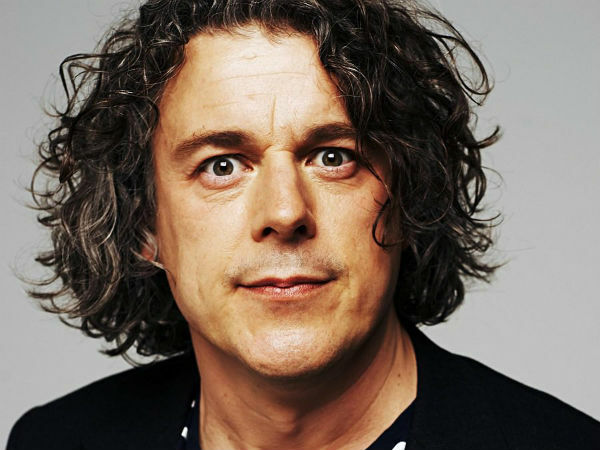 Alan Davies is one of the UK’s best known and most beloved actors & comedians. He is available to hire for events as a comedian and as an awards host. Alan Davies has starred in the BBC hit series Jonathan Creek since 1997, and has become synonymous with the quirky, magic-conjuring, crime-solving character. Aside from Jonathan Creek, Alan Davies has enjoyed a hugely varied acting career to date with credits including playing the lead in Whites, Bob and Rose, and The Brief. He has also had supporting roles in the teen film Angus Thongs and Perfect Snogging, in ITV’s detective series Lewis, and in Hotel Babylon. Now a mainstay of the long running comedy trivia quiz show QI, Alan Davies is the much maligned team captain, alongside host Stephen Fry and a myriad of guest stars. The programme celebrated It’s tenth series in the Autumn of 2012. 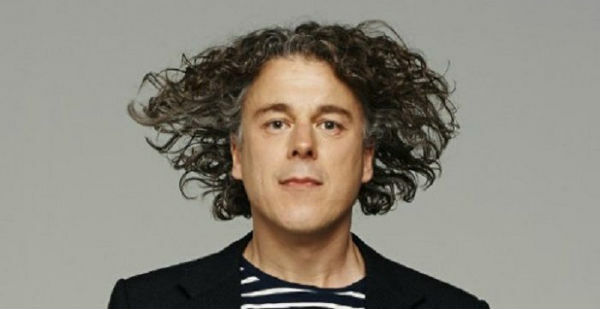 Alan Davies has been performing stand up since the early ‘90’s, and won the Edinburgh Festival Critics Award in 1994. In 1998 he went on to tour his show, Urban Trauma. After a brief hiatus from the stand up circuit, Alan returned to the stage in 2012 with his hit tour, Life is Pain. Contraband is the UK’s top booking agent, with affable, skilled account managers who guarantee you the best deal possible. 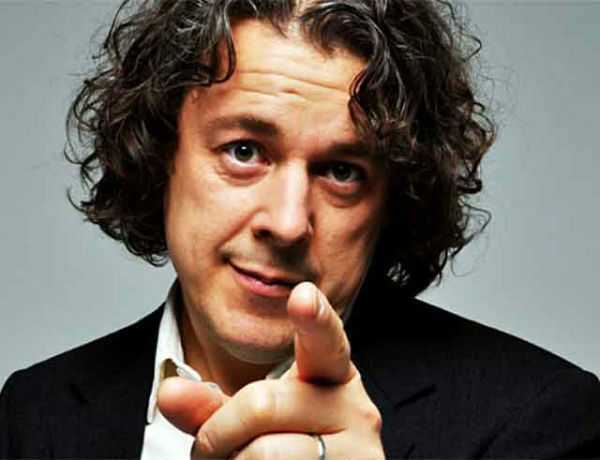 Contact us today if you would like to book Alan Davies to be the headline of your event! We as your booking agent are more than happy to help you create the most memorable moments with Alan Davies.